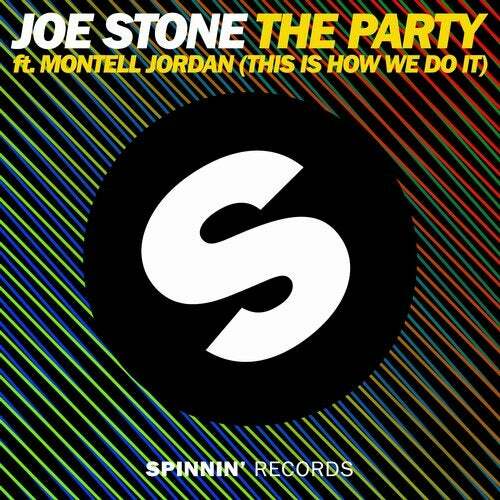 A new star on the horizon and Joe Stone immediately makes an impact as he takes the classic R&B tune by Montell Jordan to new heights. It's a crowdpleaser to the fullest, breaking out strong bass lines and energetic house groove while the original vocal lines do the rest of the job. Party tune y'all!